Eve Livett has been appointed CEO of the Association of Brickwork Contractors. 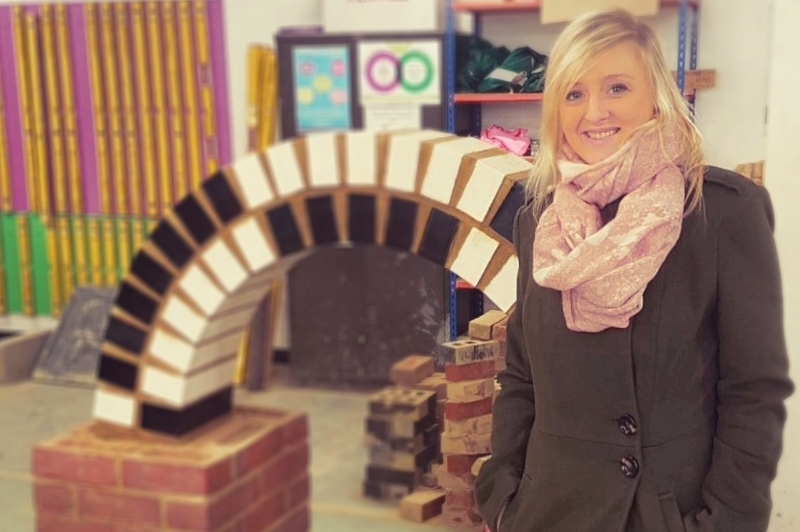 The Association, which represent Britain’s leading brickwork contractors, has employed Eve Livett to the newly created role – marking the first staff appointment by the Board of Directors since its formation in 2001. The appointment follows a busy year for The Association and highlights its enthusiasm to lead improvement and direction for the sector. Having developed the first stage of a new training initiative, which facilitates the accreditation of experienced, practicing-bricklayers as NVQ assessors, The Association has now recently won a secondary bid to CITB to launch an Assessment Centre which will serve to improve the efficiency of the industry’s formal on-site assessments, and to further promote the high standards to which member contractors operate. A new website, due to launch this coming Spring, will provide a valuable point of reference for developers, public bodies and commercial operators seeking to work with established brickwork contractors.